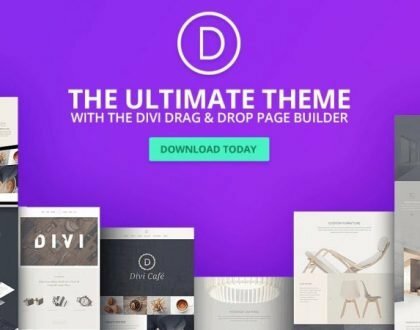 Divi is the most popular theme in the market. 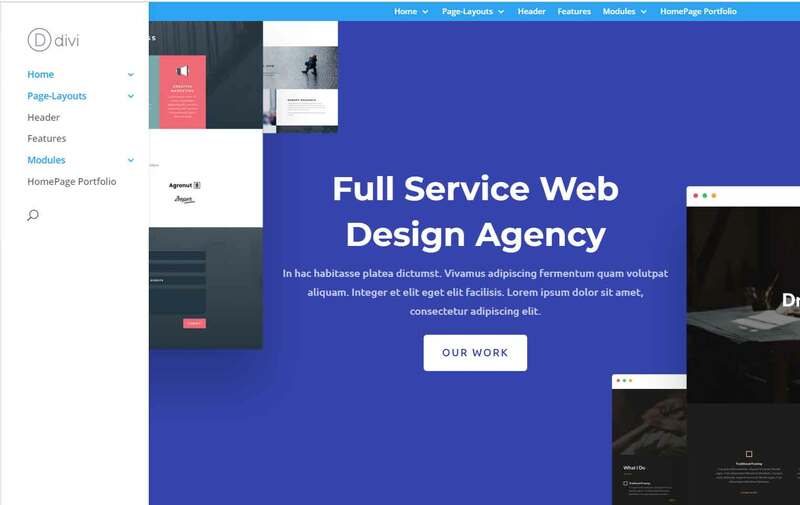 With the help of divi theme it is quite possible you can design almost any kind of websites. 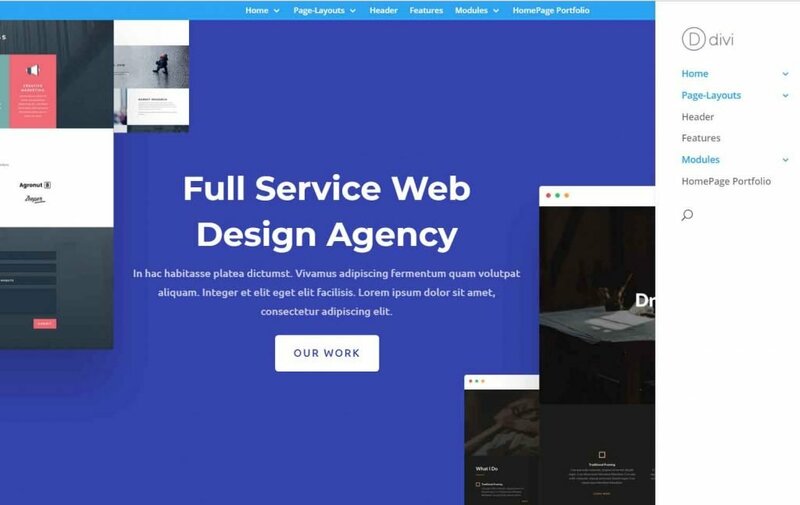 With the help of divi theme you can design ecommerce, architecture, cafe, interior, business, and marketing etc websites. 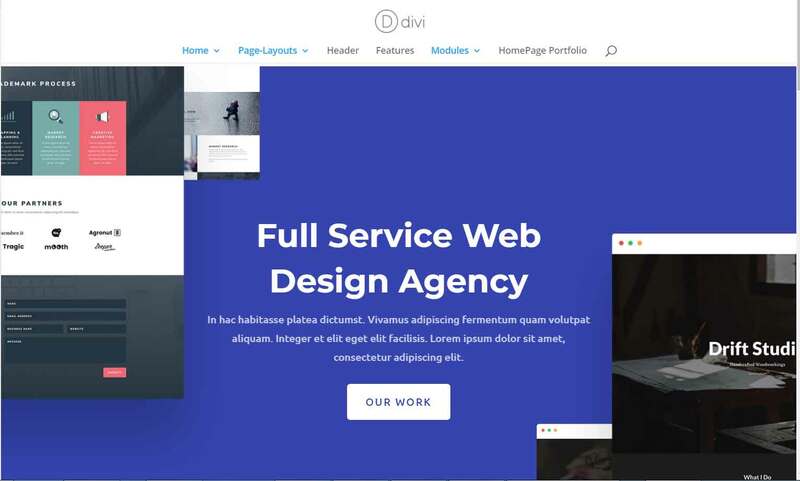 Any kind of websites can be made through the help of divi theme. 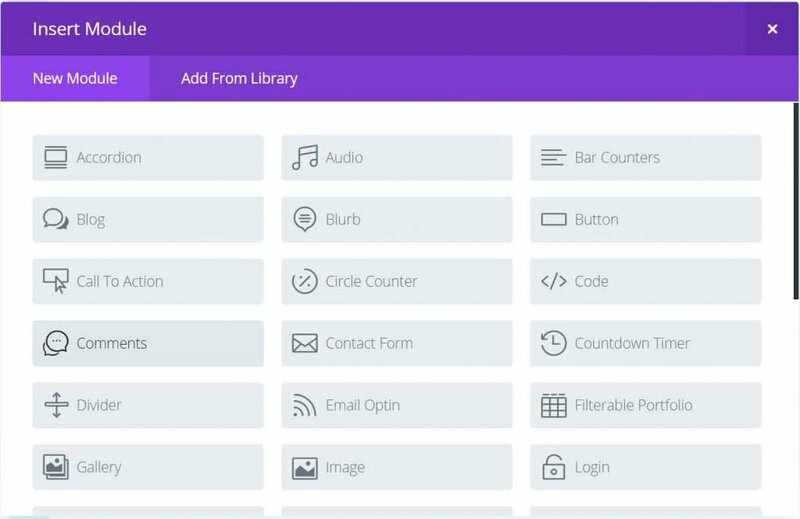 When we install divi theme we get divi builder plug-in as well.Through the help of divi builder plug-in it is very easy for us to design the websites. Standard Section is used to insert the columns in 1/2 , 1/3, 2/3, 1/4 etc parts. 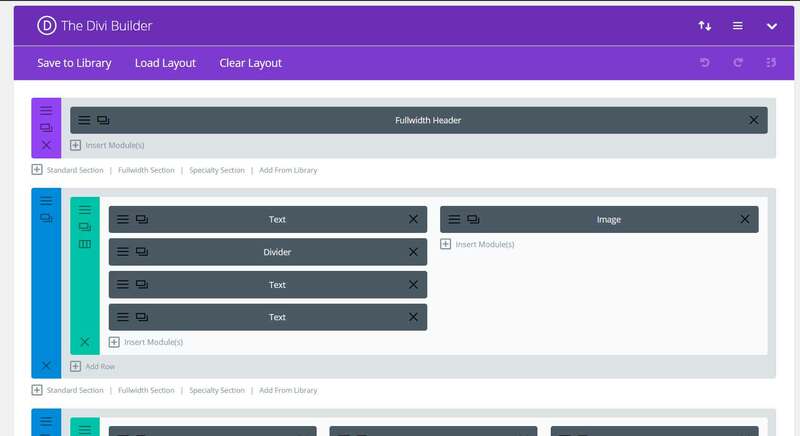 FullWidth Section is used when we have to insert any full-width size image, fullwidth header, fullwidth portfolio, fullwidth sidebar etc. In Divi Theme you can find different kinds of modules like tabs, section,accordian etc. In Section Module we can set the background color, text color, background image etc. 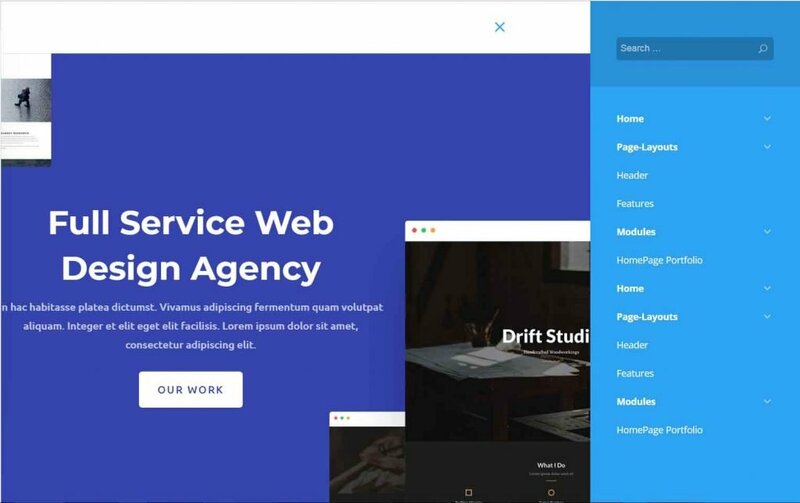 When we install divi themes we get almost 60+ layouts free to install and use in our websites. 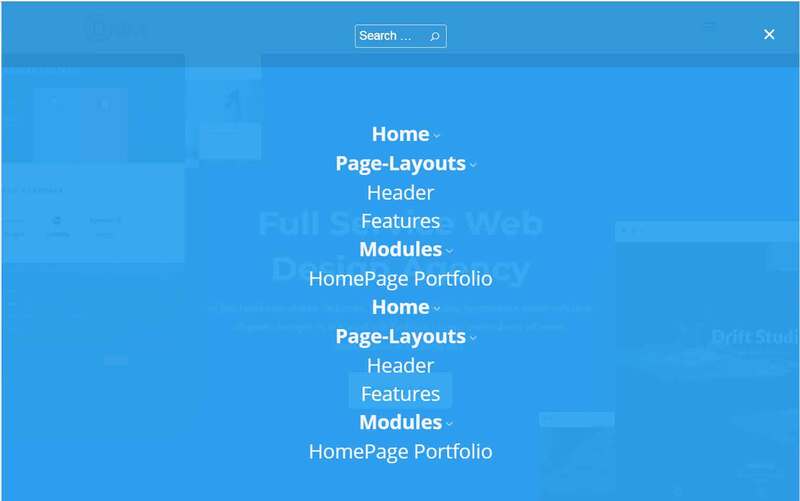 The 60+ layouts are made up of divi themes but with different designing and ideas. 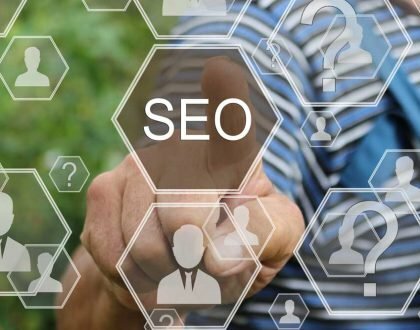 Architect, Restaurant, Fashion, Coffee-Shop, Travel, Interior, Digital-Payments, Digital-Marketing, Business-Coach, Crypto currency etc. There are many more layouts of different designing. You can browse all our layouts in https://persys.in/themes/ in Divi Themes Collections Category. Customization with font, colors, sizing etc. 60+ Layouts pack with extra-ordinary designs. 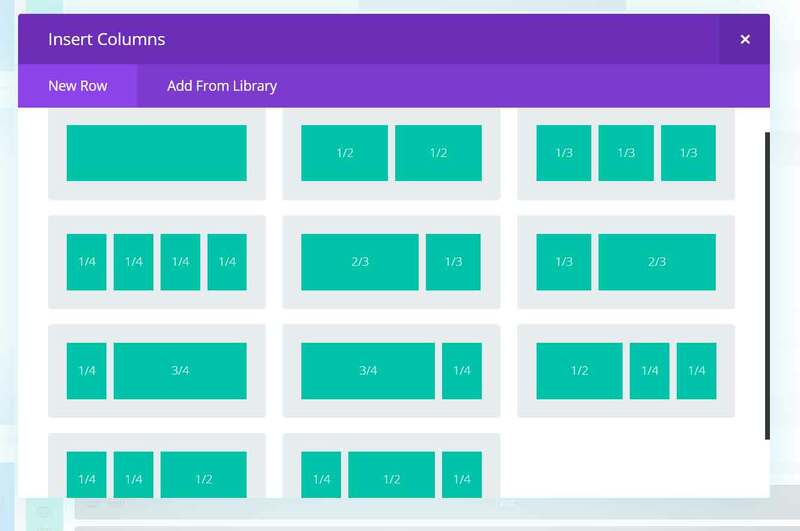 Import and Export: Save layouts and later we can use in our page. The world’s most popular WordPress themes for over 8 years and you can rest assured knowing that Divi. User’s have love for Divi because it gives them power to customize their own content without having to learn the extras of an often-confusing WordPress interface. 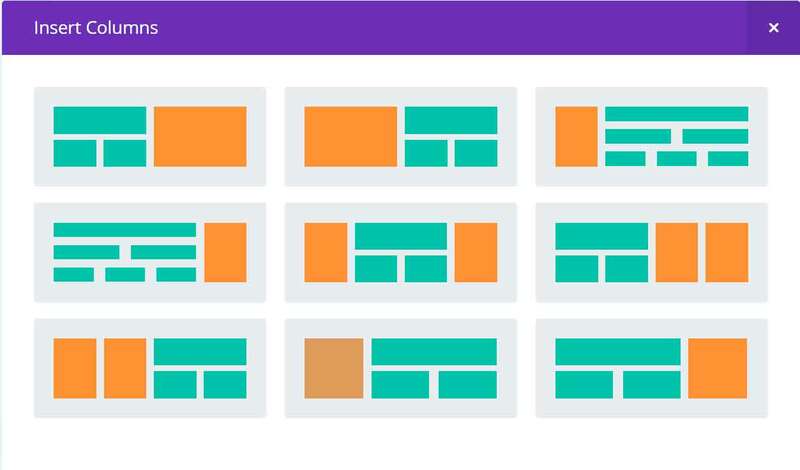 Divi is one of the only themes to offer a comprehensive roles system. 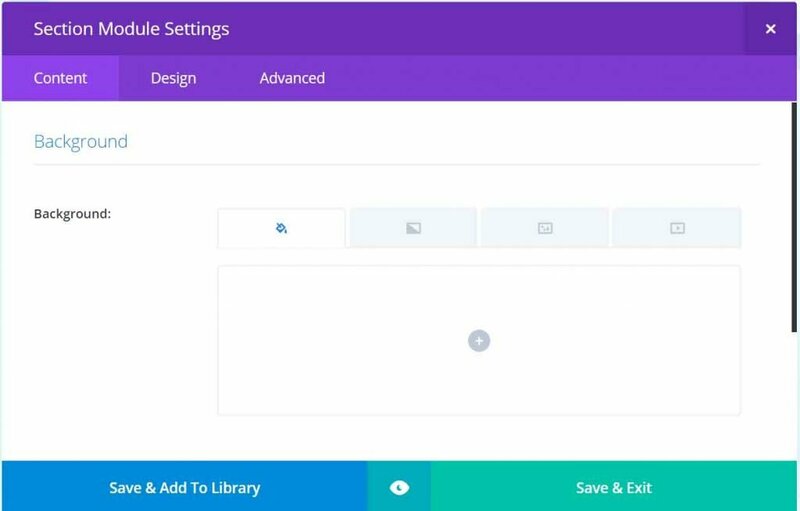 Limit what your clients can do in the Divi Builder to prevent them from messing up with your design! 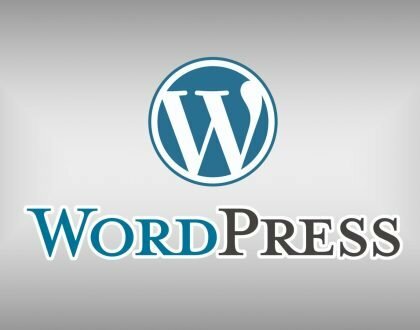 Unlike some premium WordPress themes, it doen’t require you to purchase additional licenses each time you build a new client website. All this pack could be your, just a few clicks away. 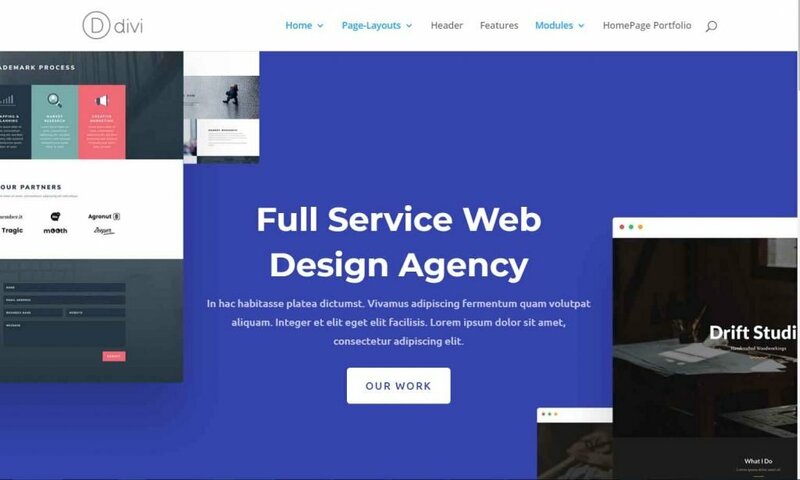 You can get all of this at – https://persys.in/themes/ including web development services.